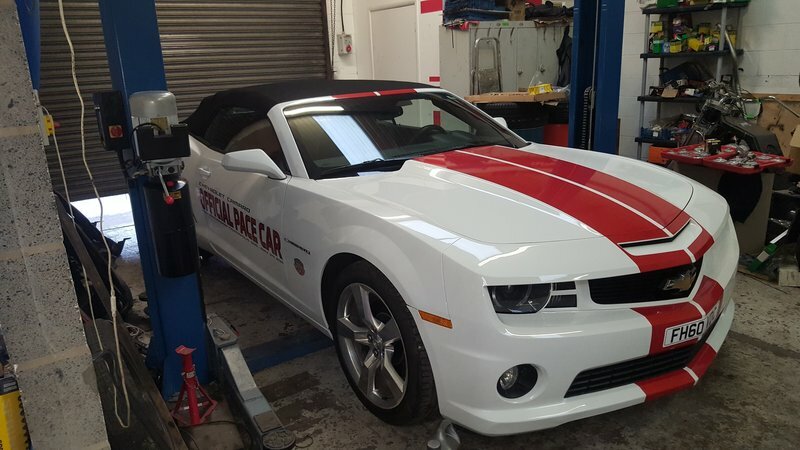 With over 15 years of motor vehicle experience Peter's Garage has established a dedicated service which specialises in repair and maintenance of your car service needs. 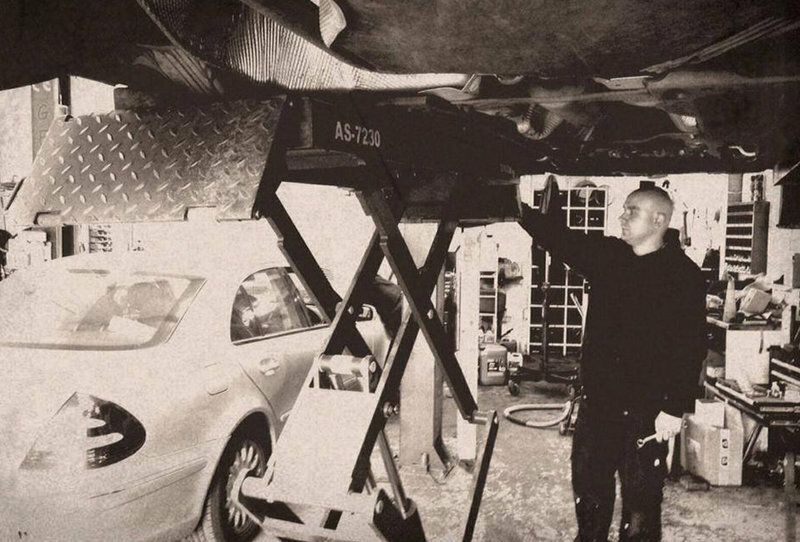 Our customers have full confidence in knowing that all our technicians are fully qualified and will provide a very professional and reliable car service. Our competitive prices, commitment and quality of service has established a firm customer base which is growing from strength to strength. 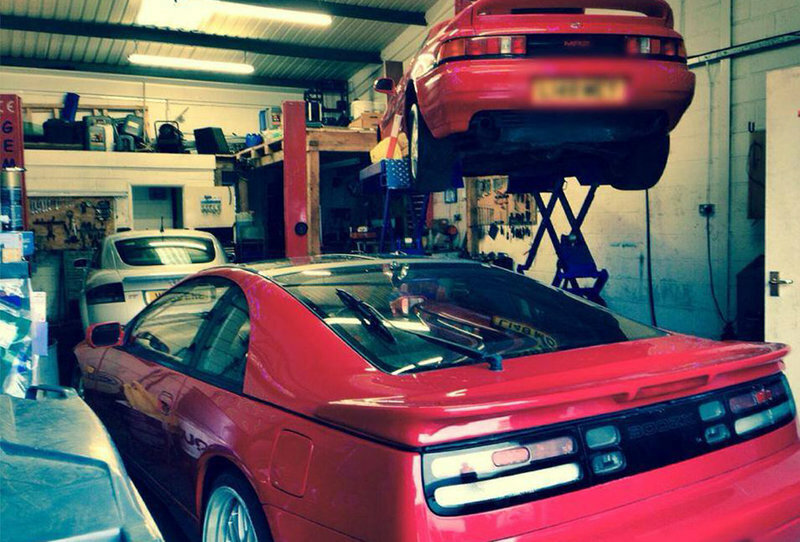 Our car workshop in Scunthorpe is fully equipped with latest tools & machinery. 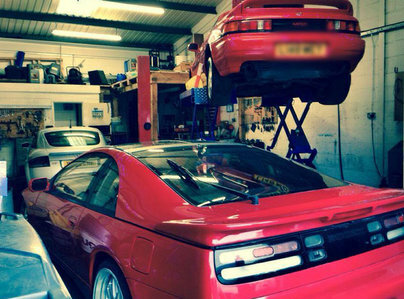 Our latest diagnostic software covers the broadest range of cars in Scunthorpe. I had problem with my car. Sometimes engine doesn't wont to start, sometimes work normal. Computer doesn't show any errors even when the engine doesn't work. In Peter's garage engineers found and fixed the problem. One of the engine sensor was damage. I would like to add, that every job which was made in my car was done fully professional. Brilliant service and quality that can't be beaten. I have used this garage a few times now and I can't see myself ever going anywhere else. The service here is first class with no hidden extras. From the moment you drop your car off to the moment you pick it up you just know you are in good hands. I would say to anyone wanting a repair done to there vehicle to not go anywhere else but here hands down the best in the area. If I could recommend 10 stars I would. Pete looks after my car for me. I trust Pete 100% to give me the right information about work that needs doing to my car. Recently, he has replaced the turbo pipe on my Dodge Avenger. Pete has always advised me truthfully, despite this sometimes meaning that no work needs doing. He is always friendly, even when he is busy and answers any questions I have without making me feel daft. I would recommend him to anyone, especially women. He even changed a bulb for me, for free, so I could drive home safely. I feel like Pete genuinely cares about his customers.